If you thought two mediocre shows based (very, very loosely) on life in the Hamptons were more than enough, it seems that Glee co-creator, Ryan Murphy, thinks otherwise. News has recently broke that Murphy has just sold a family thriller, titled Montauk to Fox, which will be up for competition against both Revenge and Royal Pains, the current faux portrayal of Hamptons life. All we know so far about the new series is that it will take place (at least hypothetically) in Montauk, and that it will be a family friendly thriller with a conspiracy twist. Little else about the project has been released to the public, except that Brian Miller, who wrote the script for Apollo 18 has been confirmed to join the project, as well as Dante Di Loreto, who currently produces Glee with Murphy. With the lack of news swirling around this new TV show, we've kind of taken our own direction with the project, speculating what we can expect from a show of this sort. 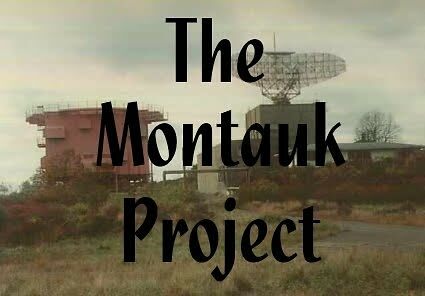 Most of the rumors regarding this show has centered the actual Montauk Project. 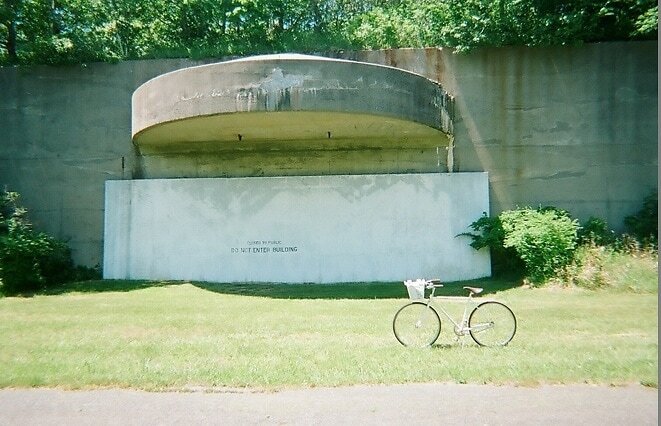 Behind the mysterious walls of Camp Hero, the US government developed secret projects to refine psychological warfare techniques and super serious matters like time travel, and the whole thing was given the prestigious title of The Montauk Project. Myths surrounding Camp Hero suggest that scientists donning traditional white lab coats performed wacky psychological experiments on a group of abducted homeless people and strange things like time portals were created. Of course, this all makes for brilliant TV, if you add in some family drama and a few scenic Montauk shots. Hopefully this series will be truthfully shot out on the East End, as opposed to in a studio/in North Carolina/on the North Fork. While most other shows feature story lines that allow a character to drive from Southampton to Montauk in less than 5 minutes, hopefully Montauk will realistically feature lengthy beach days at Ditch Plains, countless lobster rolls at Gosmans and family dinners at Swallow East, all sandwiched between eery work days at Camp Hero of course. If the creators stay faithful to the whole Montauk story we can also hope to see locals pitted against fedora wearing city folk, each hanging out in their own perspective corner of town. Maybe the show will feature bar fights at the Memory Motel and the bad guys lingering in the dunes during a beach bonfire, waiting for their chance to strike. Regardless of how the story line turns out, we'll be tuning in. 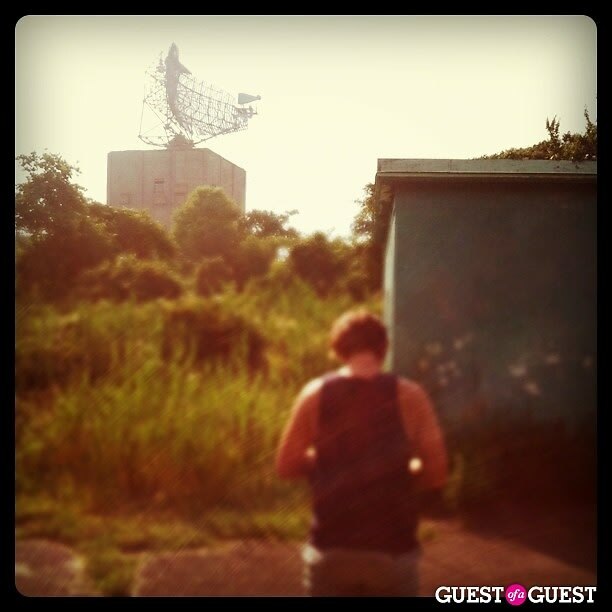 And probably just because we're curious as to how Hollywood will portray Montauk.